All metrics based off of the performance data of Catchpoint’s customized list of Top 50 eCommerce sites. While many of us were stuffing ourselves full of turkey, cranberry sauce, and…stuffing on Thanksgiving, internet retailers were gearing up for the massive eCommerce traffic spurred by Black Friday deals. While the brick and mortar stores remain packed, an increasing number of shoppers are electing to kick off their holiday shopping from the comfort of their own homes (where risk of injury by trampling is practically zero), and so the importance of those eCommerce sites’ performance is greater than ever. With those surges in web traffic, however, come inevitable latency and outage issues for overloaded servers. We’ve been stressing the importance of preparing for the holiday shopping rush for weeks – including slimming down and optimizing your site, testing your systems, and preparing for the worst – to ensure that you don’t miss out on the country’s biggest shopping period of the year. Yet as we’ve always said, failures are bound to happen even to the best of us. In addition to generally slower times, some major retailers saw their sites suffer serious performance problems on Thursday and Friday, most notably electronics giant Best Buy, suffered multiple outages during the weekend. Of course, keeping eCommerce pages slim is a challenge in and of itself given the need to draw attention to certain deals that you’re featuring on the site. 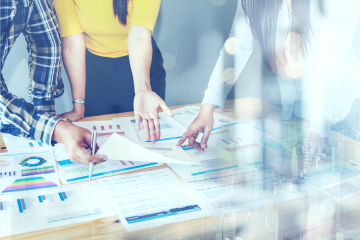 That’s when optimization and page construction becomes key, as these elements should be placed after document complete to mitigate their impact. Amazon also avoided a potentially disastrous moment when their cloud services suffered a CDN outage on Wednesday night. The problem was corrected in time for Thanksgiving and Black Friday, so the impact upon Amazon’s holiday revenue was likely minimal. But it’s another example of the complexity of internet systems causing many potential pitfalls for retailers. The bigger you are, the more infrastructure you require to deliver your content to users, and thus the amount of things that can go wrong increases as well. 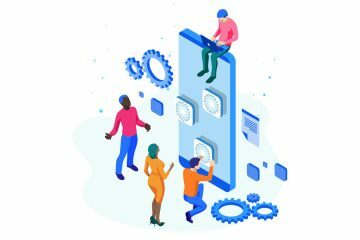 It’s also important to remember that with so much complexity, a great deal of performance issues are out of the hands of the IT and DevOps teams. Nobody is perfect; failure is going to happen and sometimes you just have to roll with the punches. 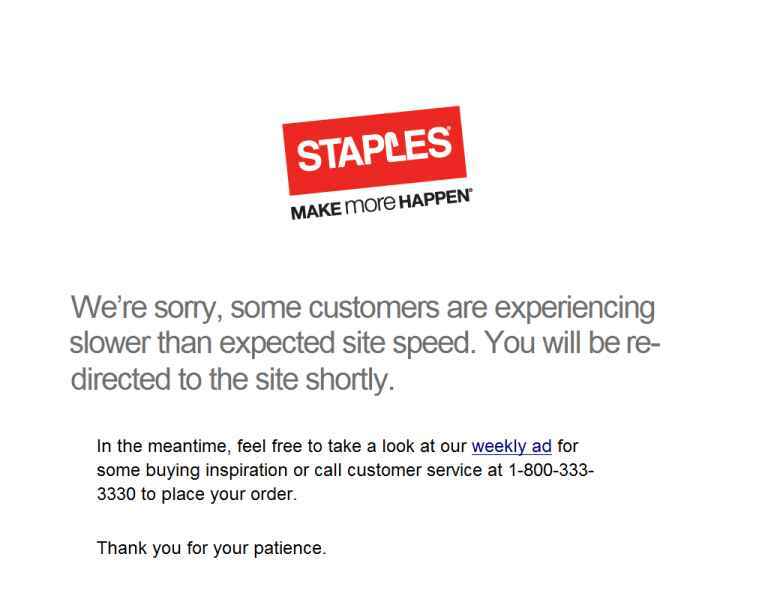 Staples stood out in this regard, as they have been suffering from partial outages and slowness throughout the day on Cyber Monday, but utilized a solid error screen that linked to their weekly ad and provided a phone number for customer service. 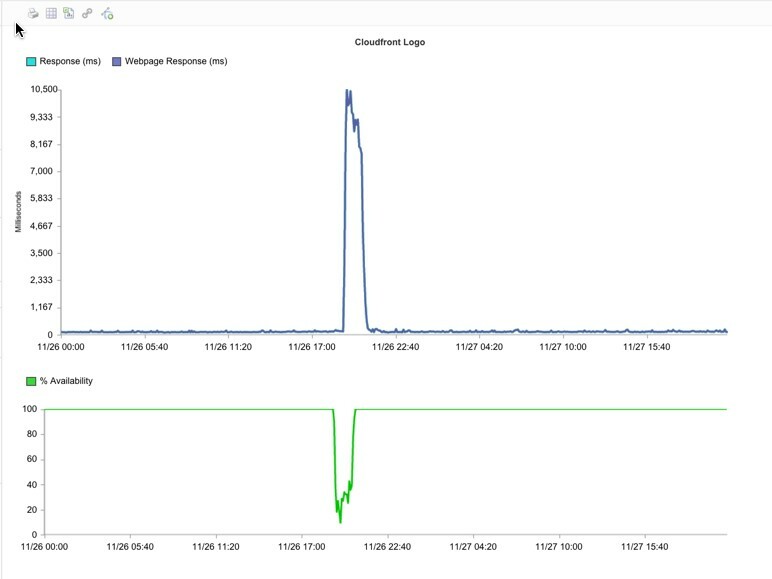 The lessons learned from this Thanksgiving/Black Friday period are simple: ensuring the best speed and availability (especially on mobile) requires keeping pages as light and with as few requests as possible. Failing to do so puts your customers’ satisfaction at risk, and by extension, your eCommerce revenue. 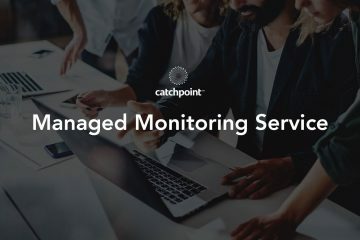 Because when your site is down or slow, someone else’s is up, and your customers may just find their way over there rather than dealing with the frustrations of poor performance.